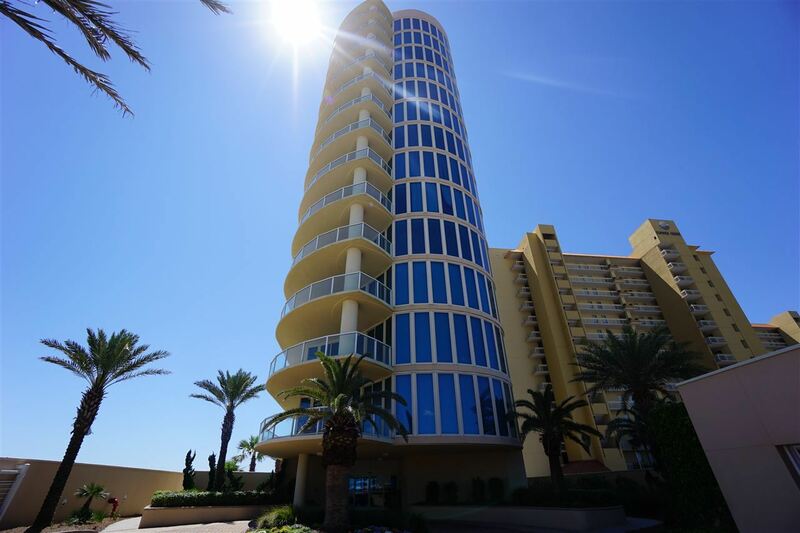 Luxury at its finest at the Gulf Coast most prestigious address featuring one unit per floor with amazing floor to ceiling views of the Gulf of Mexico. Private elevator opens into unit, Sub-zero, Wolf, Poggenpohl, Kohler, Grohe w/ granite countertops, stone flooring, Infinity edge soaking tub & steam shower in master, walk thru closet in master, natural gas fireplaces in living & master bedroom, service elevator, Indoor & outdoor pools, fitness & private garage. 4,330 sq.ft. of elegant beach home, Upscale Finishes and Furnishings - 10&apos; Ceilings, Solid Cherry Wood Doors, Surround Sound throughout, Floor to Ceiling Windows throughout, Tiled Wrap Around Balcony, Wet Bar w/Ice Maker, Wine Cooler, Each of the 5 Bedrooms has its Own Private Bathroom. Opal is luxury!